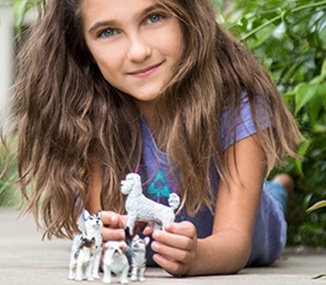 Our Best in Show collection features playful dog figures and cute and cuddly kitten toys. 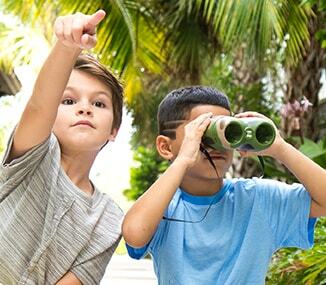 The Safariology line is devoted to helping children explore the natural world through science, helping them develop an interest in STEM fields – Science, Technology, Engineering, and Mathematics – at an early age. 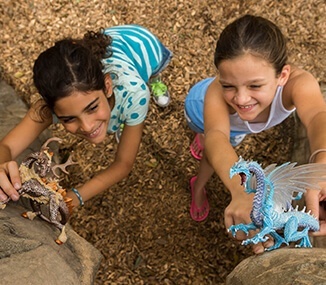 Explore a fantastical world of mythical beasts with Safari Ltd’s Dragon collection, featuring dozens of unique and original dragon toy designs. 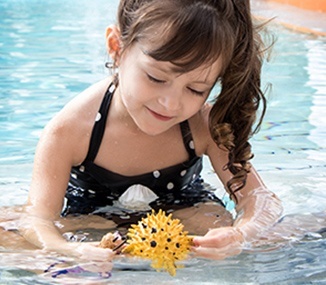 Our exclusive TOOBS® are all-in-one sets including several miniature figures focused on a theme, with packaging that serves as a re-usable portable storage case with a latching top and carry handle. 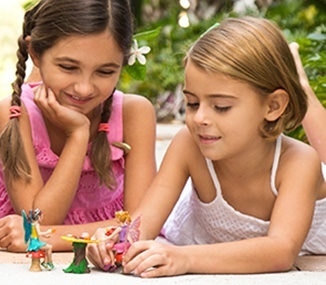 Our new Exclusive Gift Sets offer some of our most popular figures in themed sets. Save when you buy Bundles and get everything you need for the SafariFan in your life in one place! 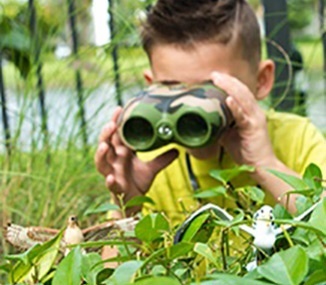 The Wild Safari® North American Wildlife collection includes toy animal figures of some of the most well-known creatures living in the North American region. 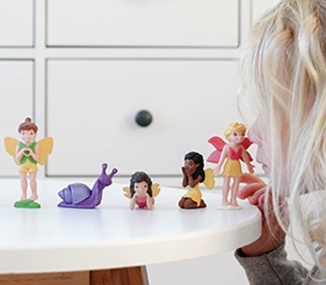 Explore an amazing hidden world with the Fairy Fantasies collection, which includes a colorful variety of spritely winged fairies waiting to be your new best friend! 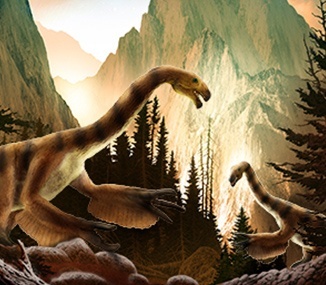 Dinosaurs and prehistoric creatures of the past come alive again in our Wild Safari® Prehistoric World collection! 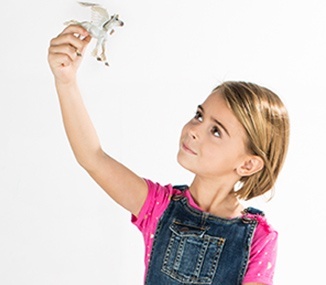 Our wildly popular Good Luck Minis® are pocket-sized tiny figures that are perfect for craft projects, event giveaways, or just keeping around for good luck! 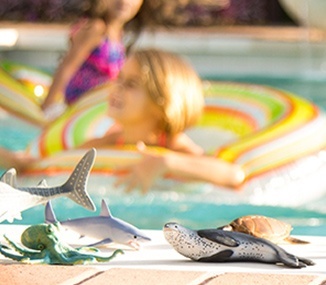 Toy sharks, whales, dolphins and many other wonderful marine life animals are available in our Wild Safari® Sea Life collection! 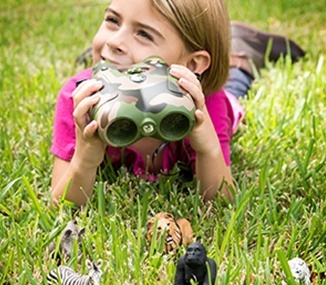 The Wild Safari® Wildlife collection is our core line of scientifically accurate animal figures, featuring some of the most iconic animals to walk the earth. 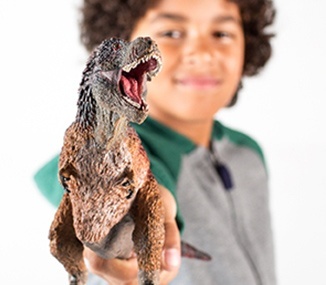 The amazingly detailed Incredible Creatures® collection features scaled model figures of reptiles, fish, invertebrates, mammals and more. 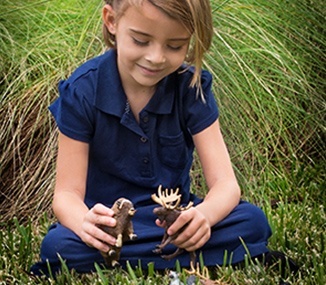 The scaled animal figures of the Wildlife Wonders™ collection include large-sized, highly detailed representations of mammals and other creatures from all over the world. 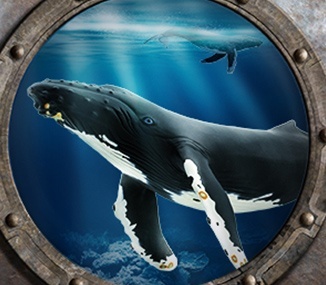 Developed in conjunction with the Monterey Bay Aquarium in California, our Monterey Bay collection features scaled ocean animal figures of whales, sharks and other unique sea creatures. 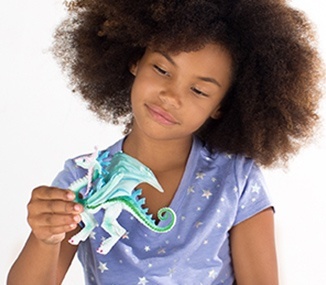 The Mythical Realms collection pulls from fantasy and folklore from all over the world to create some truly breathtaking toys of mythical creatures. 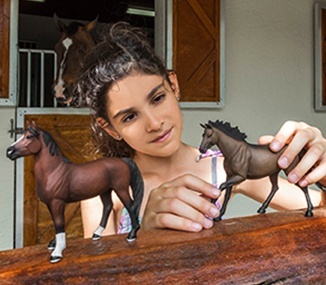 The Winner’s Circle collection includes dozens of elegant horse figures, showcasing distinctive breeds from all over the world. 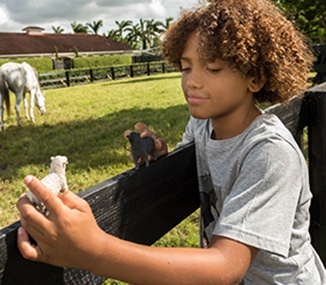 Take a trip down to the farm with our Safari Farm collection featuring a wide range of farm animal toys, including cows, goats, sheep, pigs, chickens and much more! 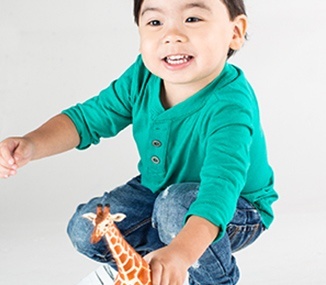 SafariFriends are trusted brands whose items we feel offer a perfect complement to Safari Ltd! 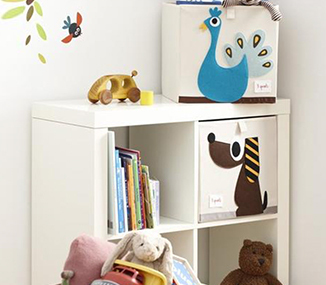 These products make the perfect companions to our toys, providing new ways to play, organize, accessorize and more. 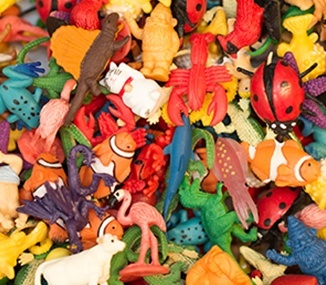 Keep checking back for new and exciting items as we make new SafariFriends!